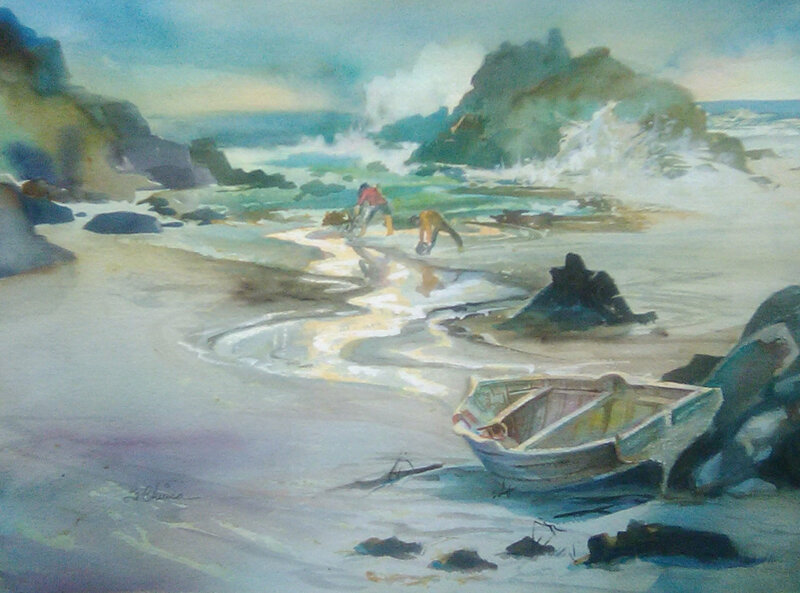 The Clamdiggers, 21 x 29 in. 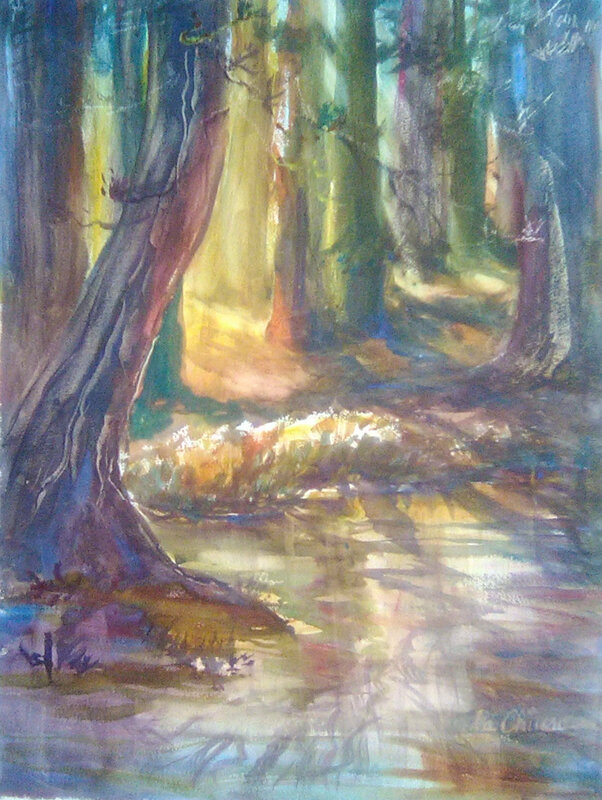 Reflections, 36 x 28 in. 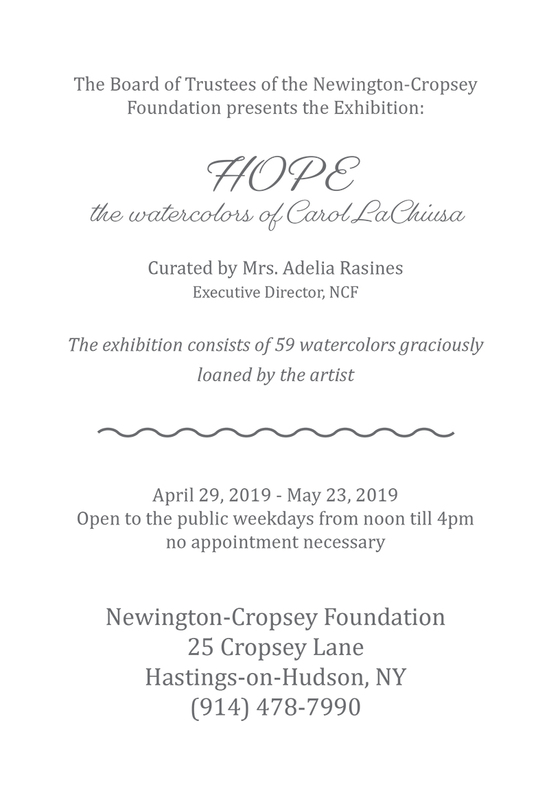 Copyright © 2018 Newington-Cropsey Foundation All Rights Reserved.